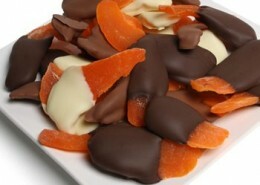 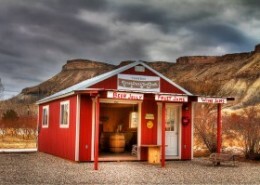 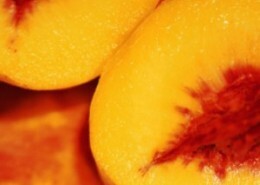 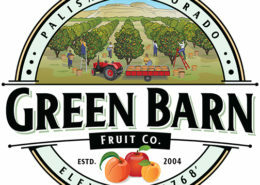 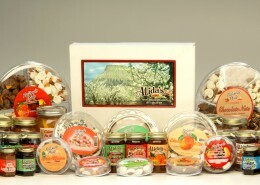 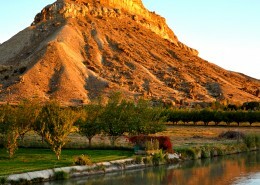 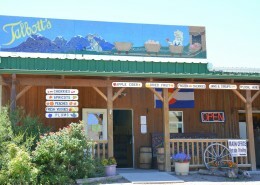 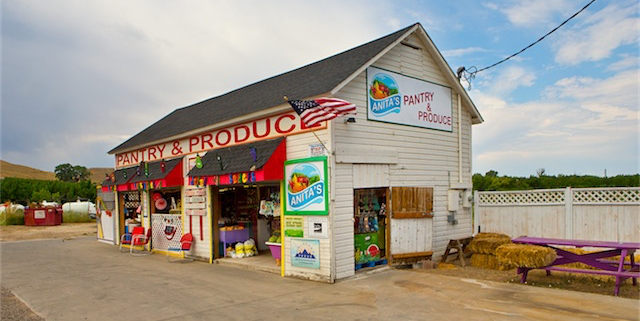 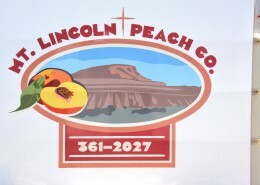 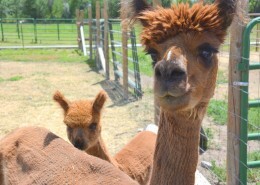 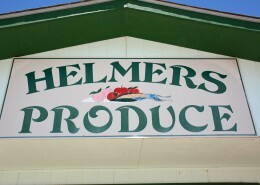 Palisade, Colorado is renowned for its ability to grow some of North America’s best fruit. 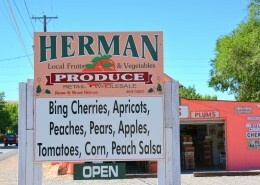 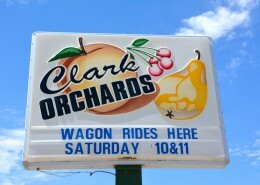 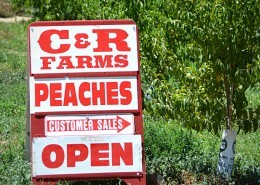 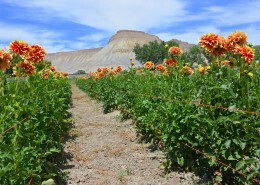 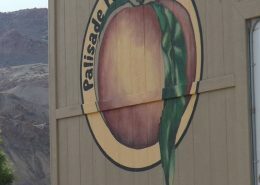 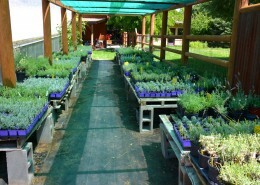 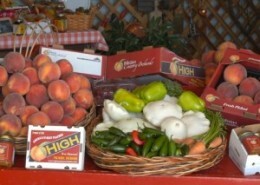 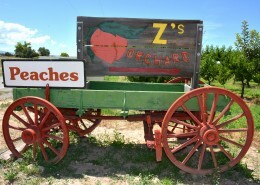 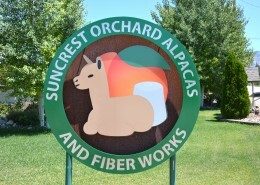 Palisade has a rich history of raising all types of fruits and vegetables in a climate unique to this section of the Western Slope. 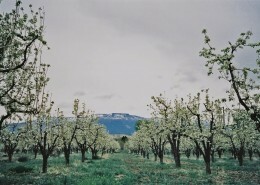 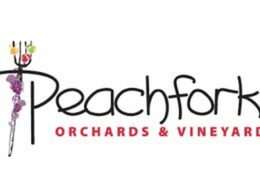 As early as the 1890s, apple, cherry, peach, pear and plum trees were planted in the area. 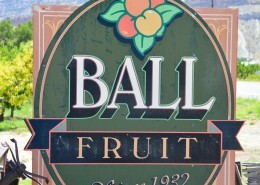 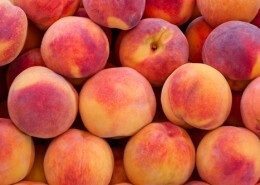 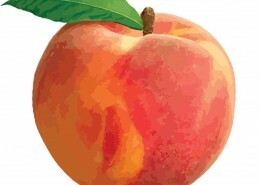 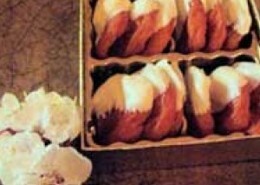 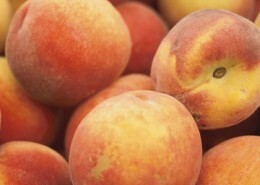 In 1909, the town celebrated the first Peach Day festival, with President Taft as the speaker. 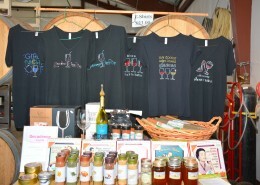 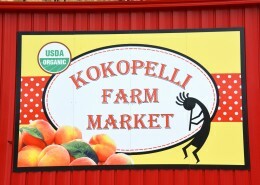 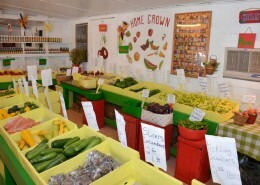 During harvest season, which runs from late June to early October, you’ll be able to find these great fruits and vegetables at stands and orchards throughout the town. 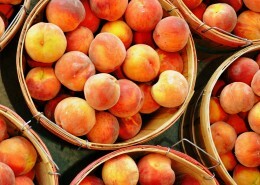 Use the portfolio sorting option to find orchards and farms that allow you to pick your own fruit. 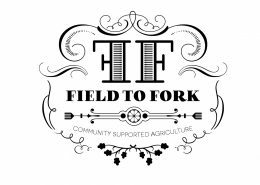 Since harvest time is seasonal, U-Pick farms will require that all guests schedule in advance to ensure the best experience.